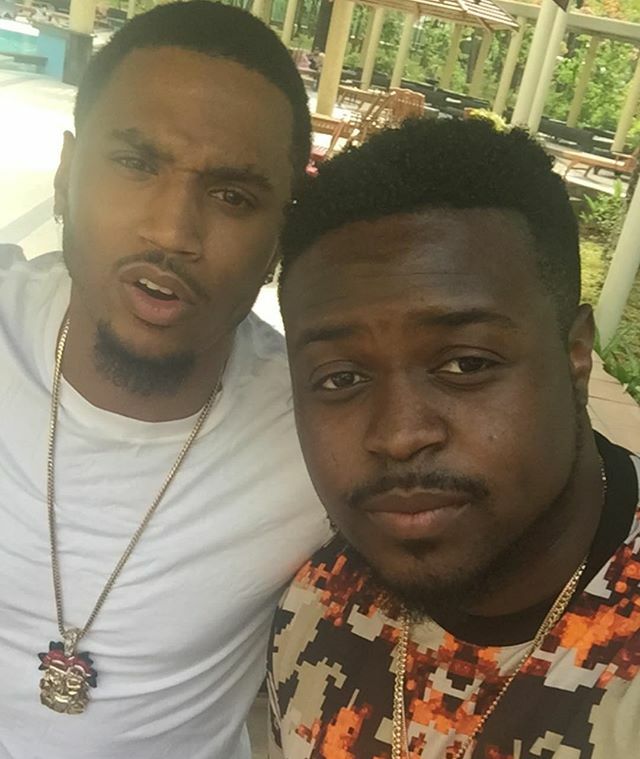 Davido and Wizkid joined other artistes including Shina Rambo, B-Red and Danagog to enjoy lunch with American singer Trey Songz ahead of the Rhythm Unplugged concert. 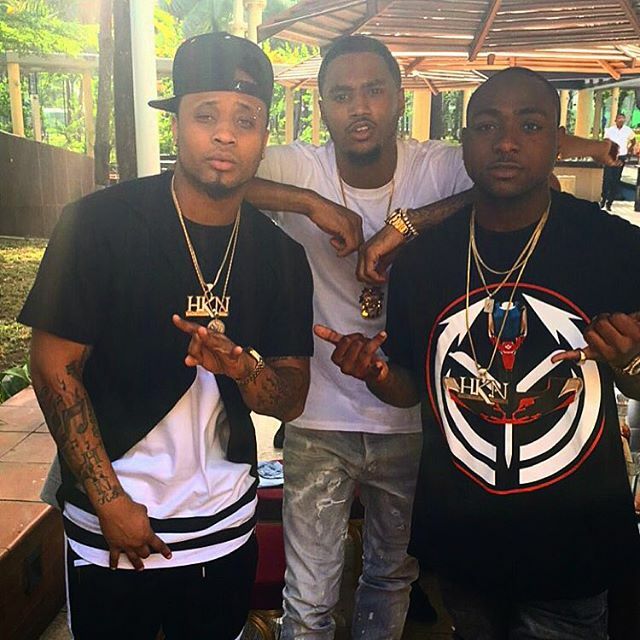 In the video, Trey Songz is seen with Davido and Chairman HKN discussing what seem to be a business one. 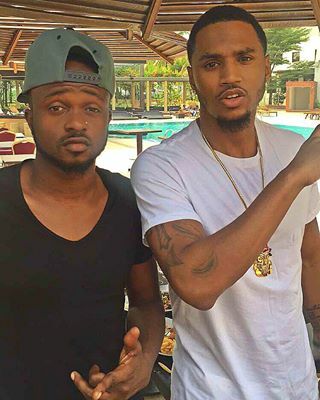 Perhaps Davido is looking to shoot the music video for his work with Trigga before he leaves the country.